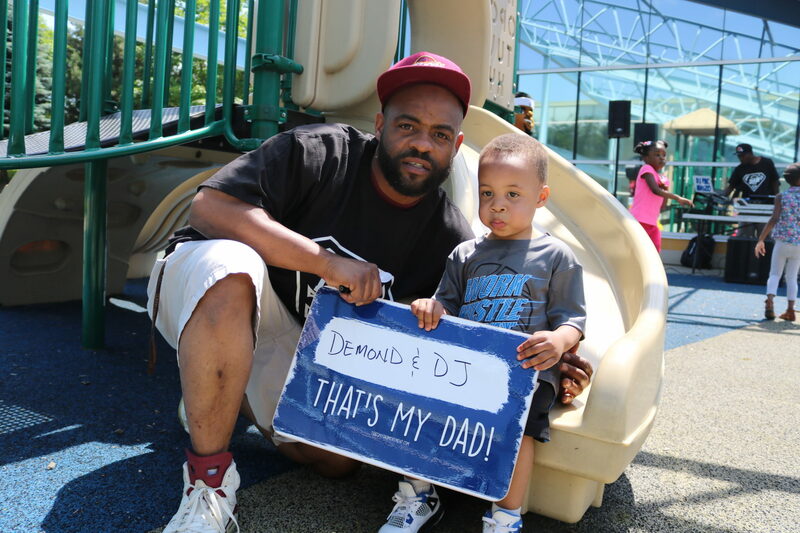 June is National Fatherhood Month, and the Council for Economic Opportunities honored dads by holding a Conference and Cookout at the George Forbes Early Learning Center. 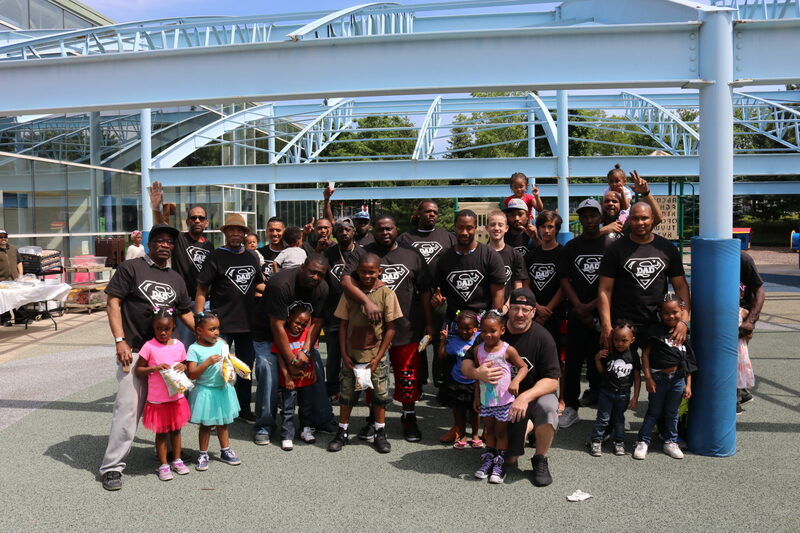 Dads, grandfathers, uncles, brothers and friends were invited to a day of learning and fun. 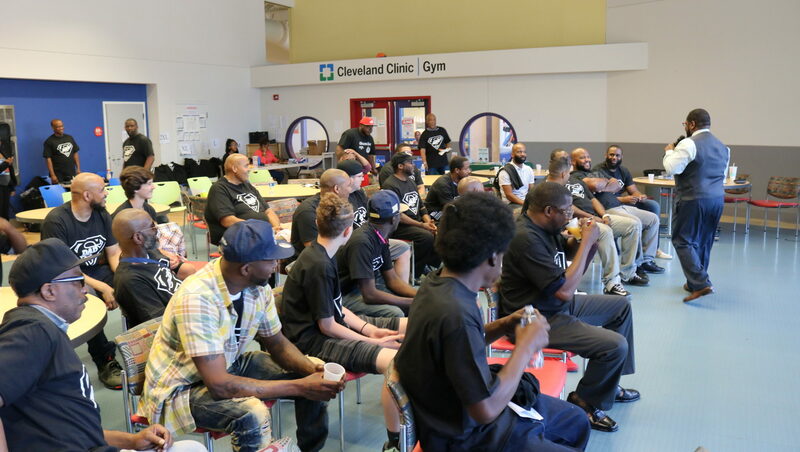 It kicked off with guest speaker Keith Brown a.k.a. 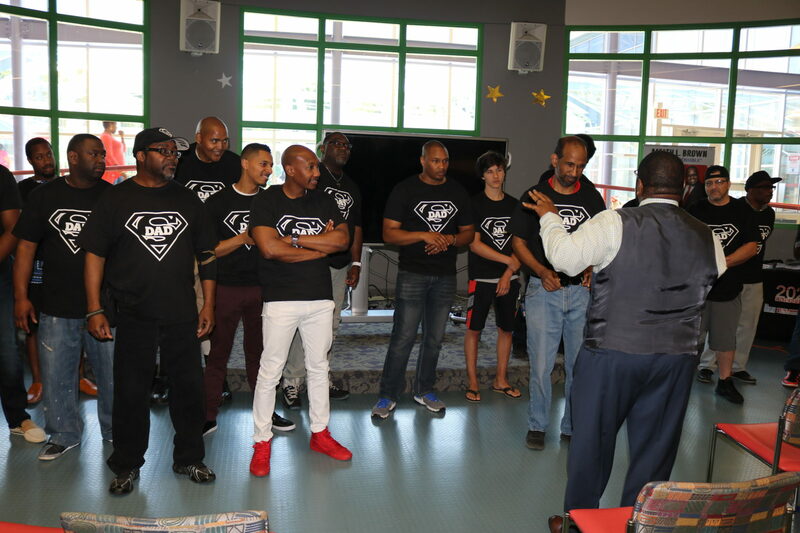 Mr. I’m Possible, and included workshops for the men to attend. 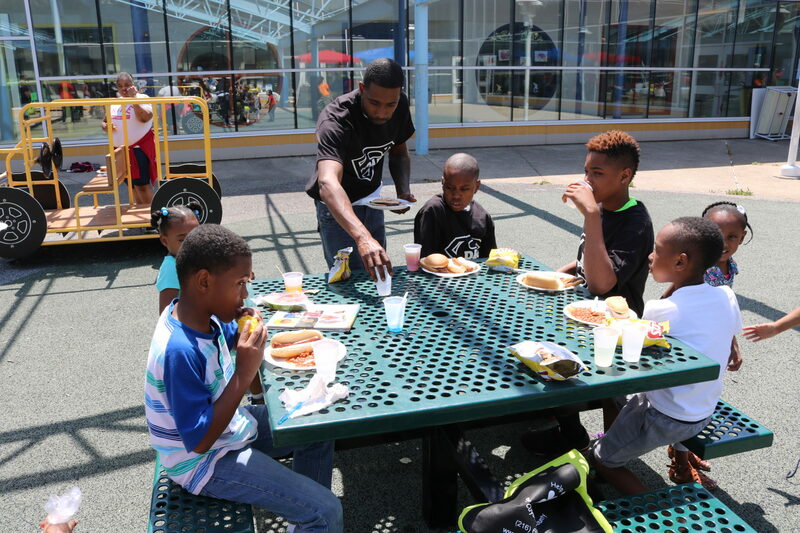 It finished with a cookout where the whole family could enjoy food and fun. 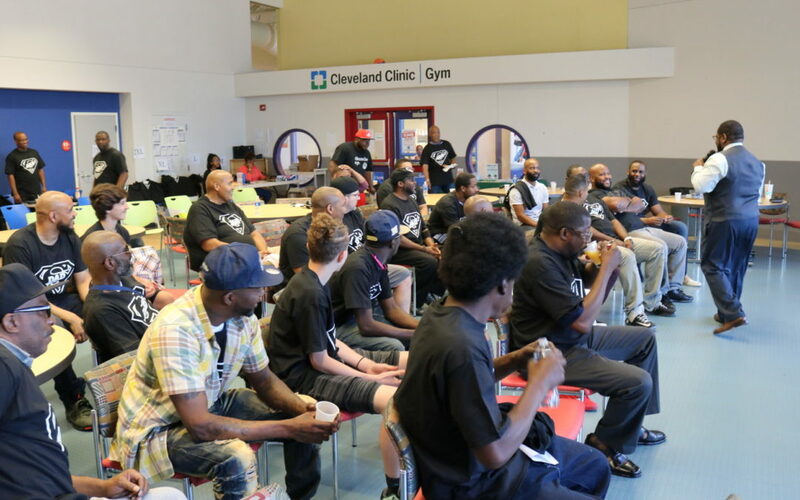 The event is just one of the many events the Council puts on specifically for fathers. 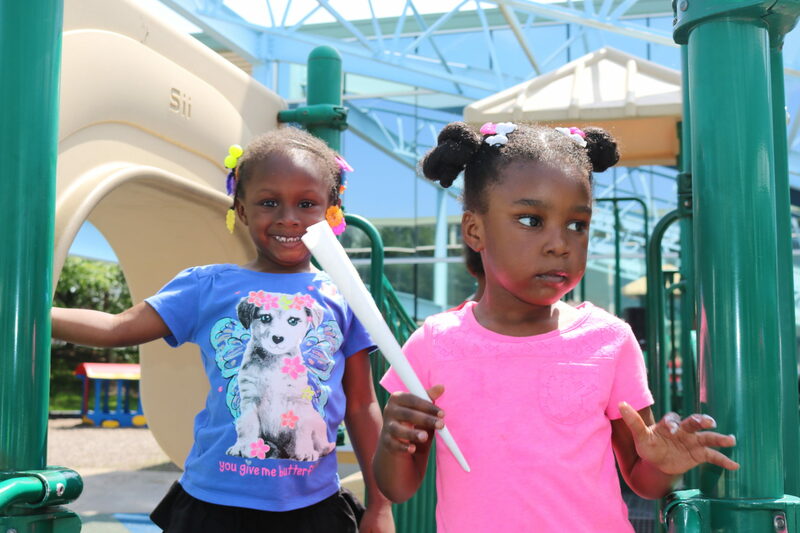 See below for pictures from the event. 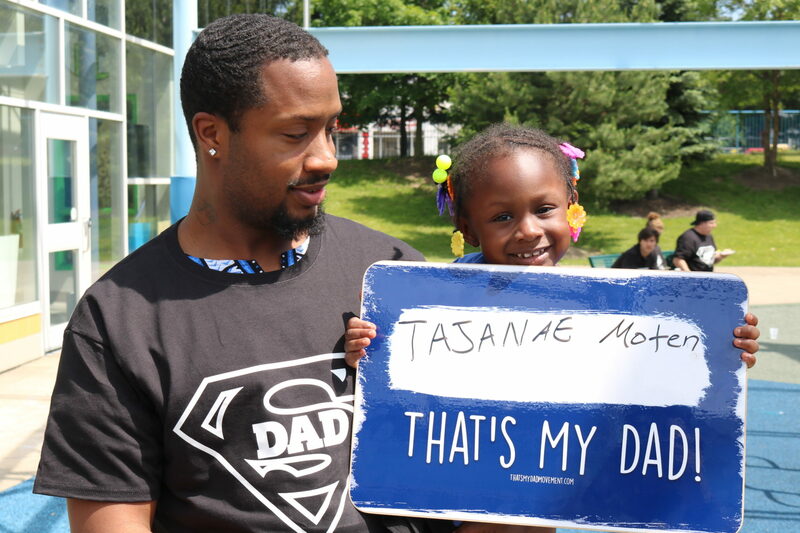 Thanks to all who came out to celebrate our wonderful dads!